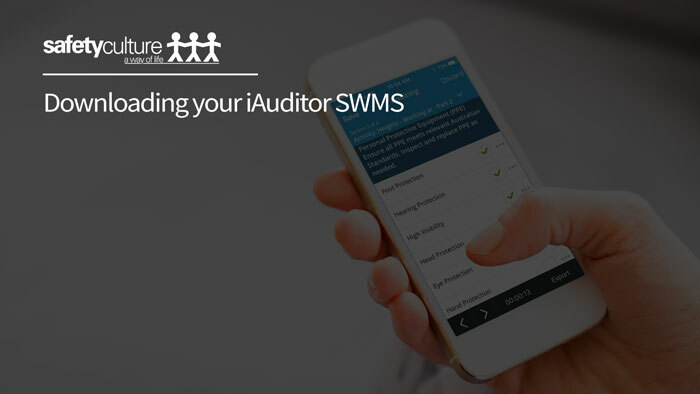 This pre-filled Safe Work Method Statement (SWMS) outlines the generic job steps, hazards and controls associated with building and property maintenance. General repairs i.e. changing handles, replacing doors etc. This has been such a time saver for me, so easy to understand! 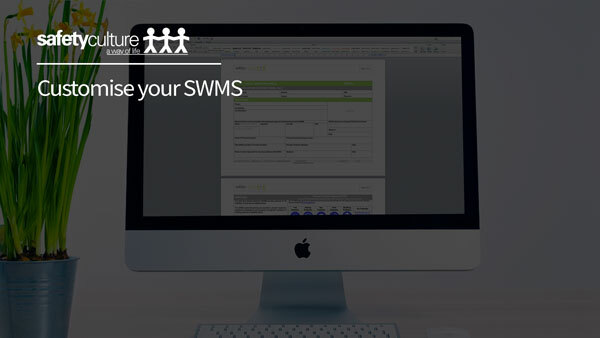 We are so happy with these SWMS they are easy to convert into your own business. Very professionally done.